Ultimate repair. 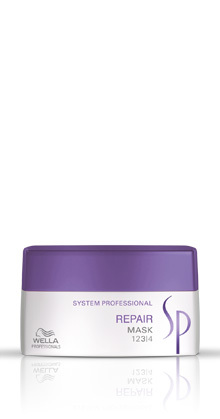 Repairs hair up to 100% after one application. Protects hair from further damage. For highly damaged hair.